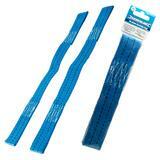 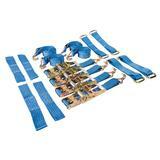 Tough, durable, and weatherproof polyester webbing with heavy duty steel ratchet. 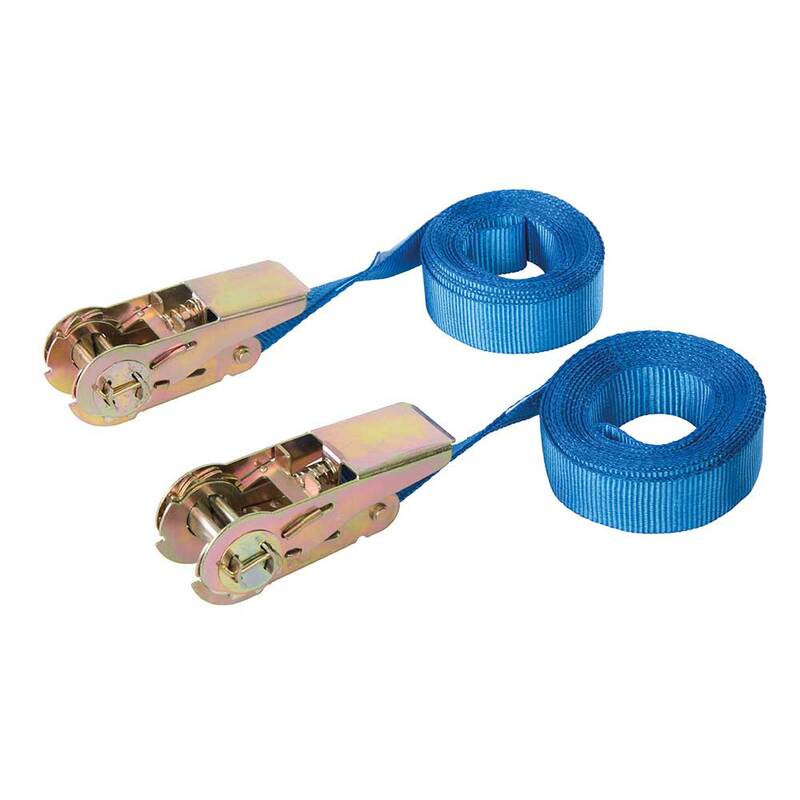 Secures small and medium loads. 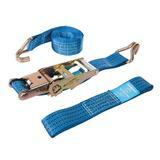 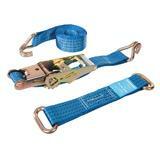 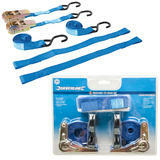 Suitable for securing loads with complex geometries during transportation.